The Little Gym. Where your kids can be kids, but also learn how to get moving in a safe and fun environment. Not only will your kids get moving, but they will also learn how to boost their brain power and also learn how to be good little citizens. The Little Gym firmly believes that these 3 key areas are essential for children to develop any sort of confidence in relation to physical and emotional development - they call it 3 dimensional learning. The Little Gym is brand new in Australia with its first flagship gym swinging its doors open in Bella Vista this month. There are numerous Little Gyms all over the world that offer the same programs and environment where ever they are, and more gyms will open up in Australia in the coming years. 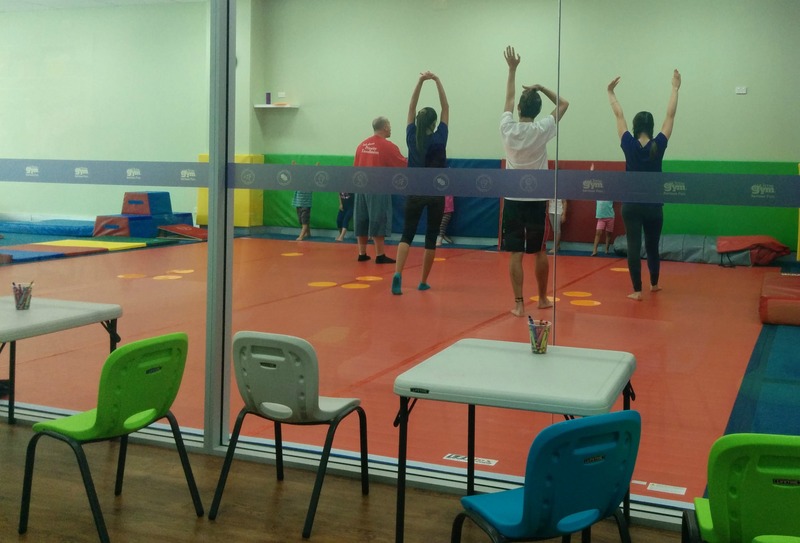 The Little Gym is unique in that children from as young as 4 months up to 12 years can participate in classes that are structured to their age and development. From beginners to children with advanced gymnastics skills, there is a class for everyone at the Little Gym. 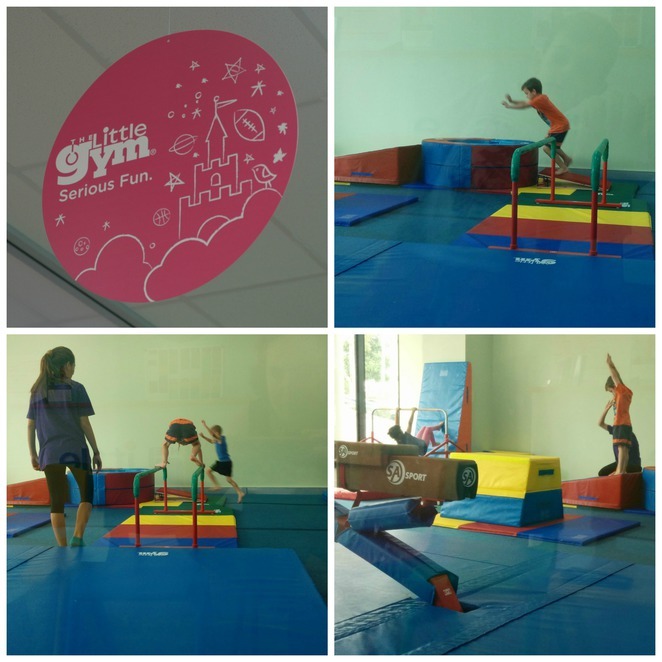 The Little Gym has brightly coloured balance beams, jumping boards, mini bars and climbing walls. Everything underfoot is nice and spongy so that if any falls occur little ones can bounce straight back up. 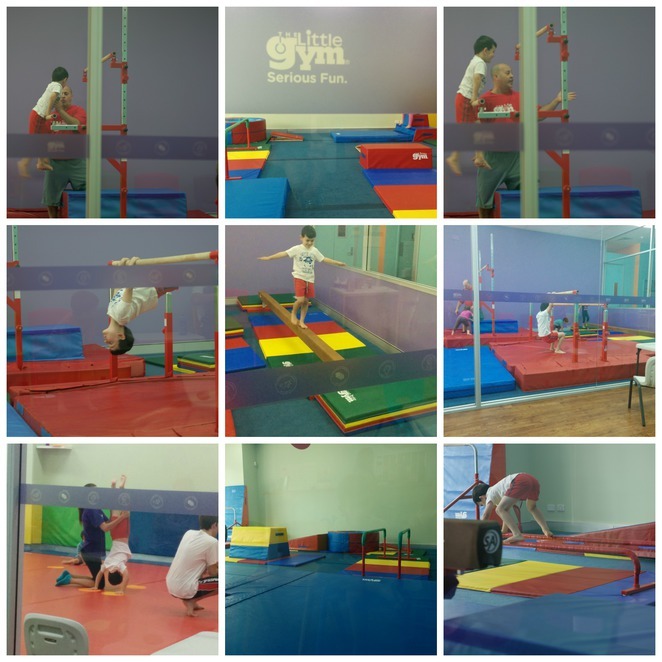 We tried out the kindergarten gymnastic classes for 3 - 6 year olds. The classes run for an hour and the fully qualified instructors help kids to balance, turn somersaults, perform hand stands and swing themselves over the bars. Not only are kids taught the correct and safest technique on all of the gym equipment but they are also made to listen to instructions, take turns and be considerate of their class mates and instructors. If your little ones are younger than 3 years you participate in the class with them and will no doubt have as much fun as they do! From the moment you arrive to the moment you leave the Little Gym experience is very structured but in a fun and kooky way. Kids are encouraged to do everything for themselves, from placing their shoes in the pigeon hole at the entrance to introducing themselves to their instructors. The vibrant staff make all the children comfortable by using loads of high fives, ice breaker activities and big smiles to ensure all the children feel comfortable and happy. At the end of the session, one of the instructors comes out to the parents and has a chat about what the kids have learnt and achieved during their class. Whilst your kids are having so much fun in the gym you can sit back and relax. You can keep an eye on your kids the whole time as the gym area is fully glassed and your kids will obviously feel more comfortable as they can see you close by. 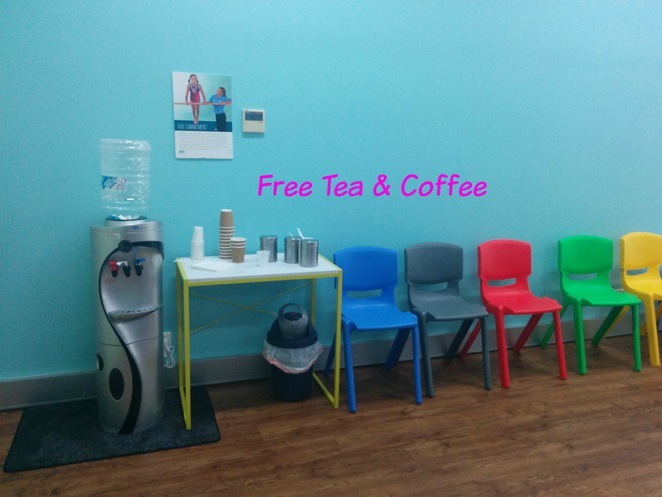 Help yourself to tea/coffee/water that is provided at the refreshment station, complimentary by the Little Gym. If you have other children with you who aren't participating in the gym activities then they can sit at one of the numerous colouring in tables and the reception staff will provide you with paper. The Little Gym will also host your child's birthday party. Kids birthday parties can be very stressful, especially if you have them in your own home. So take the hassle away and let the staff of the Little Gym worry about the set up, catering, keeping the kids entertained and best of all the clean up! When you book your very own private birthday bash your kids and their friends have full access to the Little Gym's facilities for 2 hours. For the first 90 minutes, kids will be in the gym learning all of the thrills and spills of gymnastics as well as other fun games. Then for the last 30 minutes it is time to feast on pizza and drinks (provided by the Little Gym) and birthday cake provided by yourself. 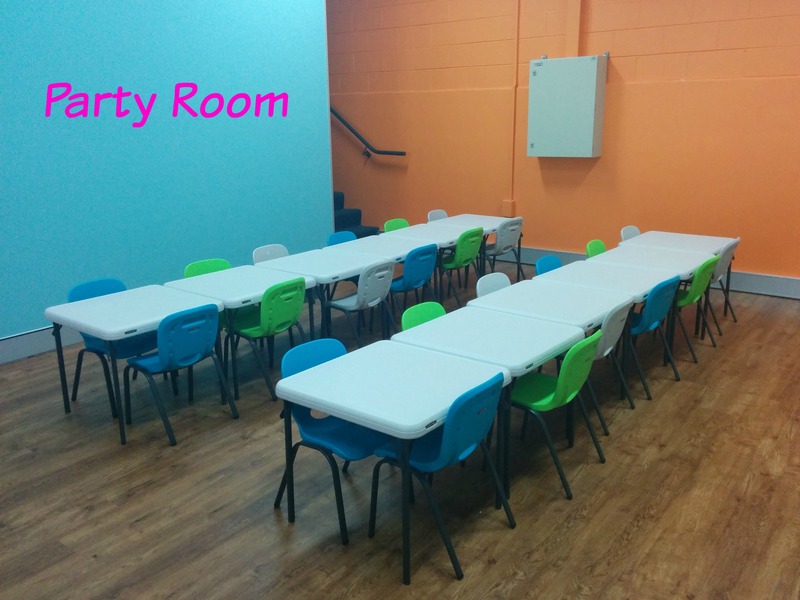 The Little Gym will supply the invites, plates, napkins and there are qualified instructors on hand at all time to ensure the smooth running of the party. Lastly the other very cool thing that the seriously fun people at the Little Gym provide is the Evening Expedition, otherwise known as the Parents Survival Night. Basically it is a full on babysitting service. 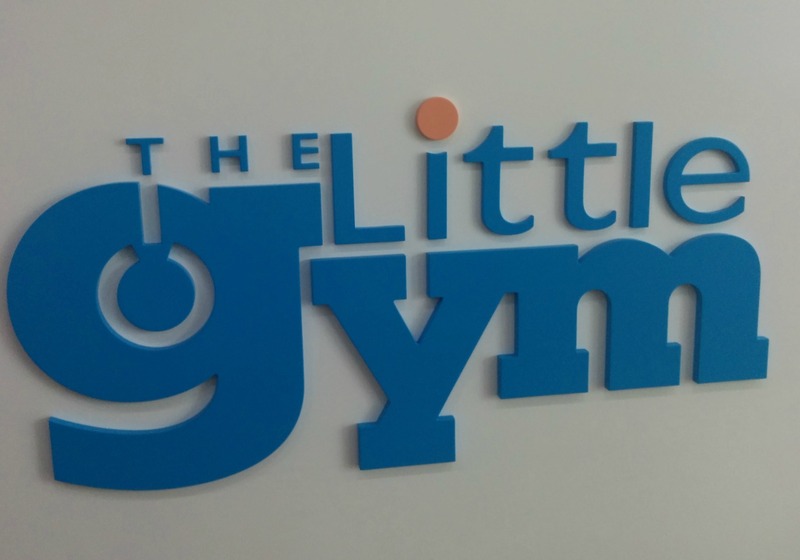 On various Friday and Saturday evenings throughout the year the staff at the Little Gym will look after your children aged from 3 - 12 years whilst you go out and have your own serious fun. Kids are entertained for 3 hours and you can go out for dinner, a movie or whatever you want, safe in the knowledge that your kids are having a ball. There are some excellent restaurants in close vicinity to the Little Gym as well as the very upmarket Bella Vista Hotel. The cost is from $40.00 - check with staff about upcoming evenings and get planning parents!